Breathtaking, unobstructed views from all rooms to Downtown LA and Hollywood. This east facing unit is located on the 26th floor in the iconic Century Towers. 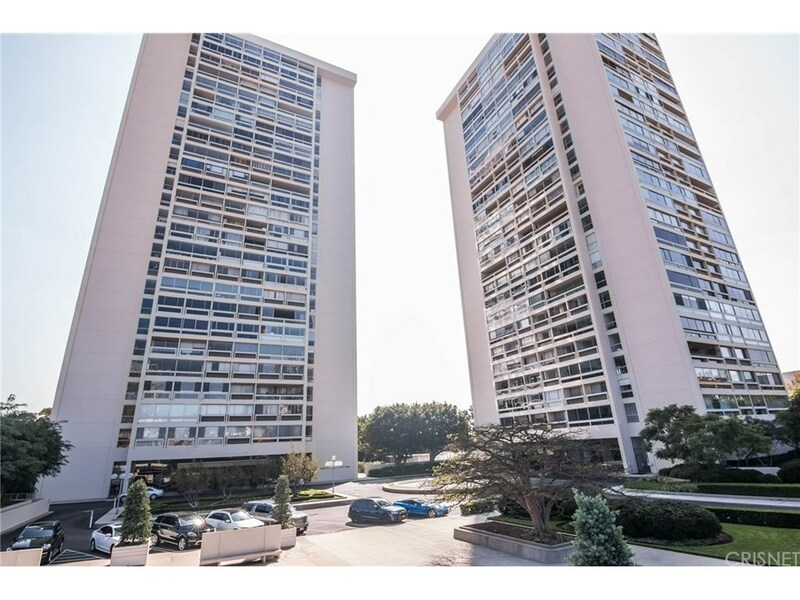 This rare light and bright open floor plan unit offers 2 bedrooms plus office/den with 3 baths is Located within minutes of Westfield Shopping Mall, famous restaurants and entertainment venues. Bedrooms are separated by a hallway for extra privacy. Building amenities includes 24 hour guard gated, heated pool, gym,dry sauna and two Tennis courts. Bring your imagination and make this unit spectacular! Must see to appreciate it.!!! !